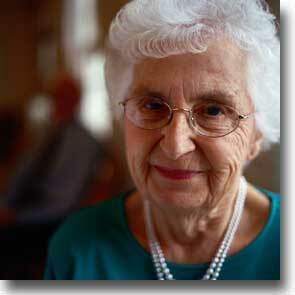 We can usually encounter seniors or elderly adults to have problems with their memories, especially short-term memories. 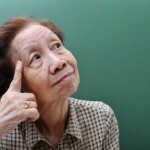 Having memory problems is not something abnormal, it is a normal part of ageing. However, it does not mean that forgetfulness can’t be prevented or be reduced as a person grows old. Memory problems in seniors can be reduced to a certain extent or can be prevented by engaging their selves in brain stimulating activities, memory games, and other brain exercises. Although brain stimulating activities and brain exercises can help in improving cognitive functions, including memory, constantly playing memory games can really help in keeping the brain healthy. Maybe there are slight differences of preferences and interests of seniors from younger age groups, however, seniors also love having fun just like younger people. 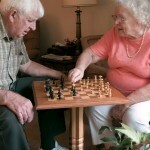 That is why, memory games will not just help in keeping their minds healthy, it can also help seniors have fun and promote social interaction. 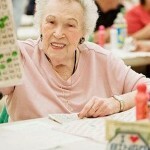 As mentioned above, memory games will not just help in keeping the brain healthy, it can also keep seniors entertained and “Name the Things” is one memory game that will just do that. This kind of memory game will need a senior to memorize as many things or whatever is it that needs to be memorized in a given time, once the time ends, the senior playing the game will then have to enumerate all he or she was able to memorize during the given time. 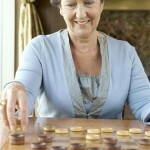 Name the Things can be played solitarily or it can also be played together with other seniors. 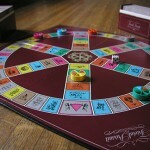 If two or more players are playing, they will just have to provide scores of who gets to enumerate more than the other to determine who the winner is. Name the Things can be done in many different and in many different places. An example of it can be done in the kitchen. A senior will be asked to go inside the kitchen for 5 minutes for him or her to memorize what things are found inside, describe the arrangement of the things inside the kitchen, and maybe the color or design of the wall. After 5 minutes, the senior will then go out of the kitchen and will then recall everything he or she remembers on what is inside. Playing this game will really help in not just reduce the extent of memory problems, it will also help in improving seniors’ memories.